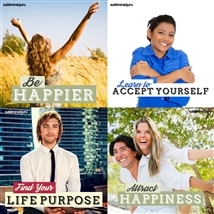 Would you like to be able to make others laugh? 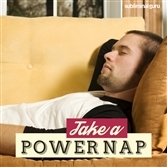 Want a way to increase your humor powers on demand? Witty people are popular. They get invited to social events and parties, hold audiences' attention with ease, and create a buzz wherever they happen to be. But how can you make yourself funnier than you already are? 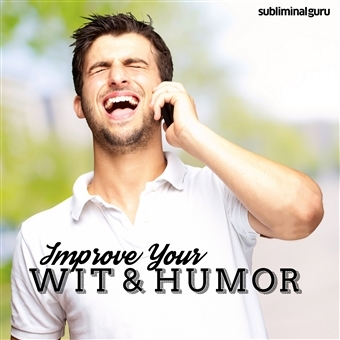 With the Improve Your Wit & Humor subliminal session, you'll tap into your innate sense of humor! 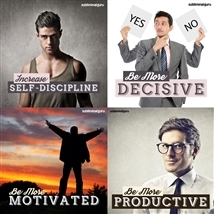 As you listen, thousands of potent positive affirmations will rewire your mind, helping you access your naturally witty side. 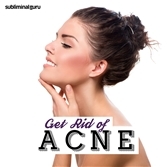 You'll start to see humor all around you, taking an unusual look at life and putting your own humorous twist on it. You'll develop slick comedy timing and the confidence to deliver your routine to any audience, large or small. 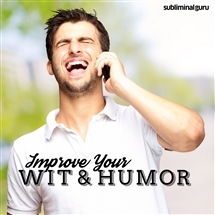 Download the Improve Your Wit & Humor subliminal audio now to spread rib-tickling humor wherever you go. I find it easy to be funny. Being funny comes naturally to me. I have great comedic timing. My wit is as sharp as a razor. I always see the funny side of life. Making people laugh comes easily to me. Funny ideas just pop into my head. My humor eases stressful situations. I enjoy being the life of the party.